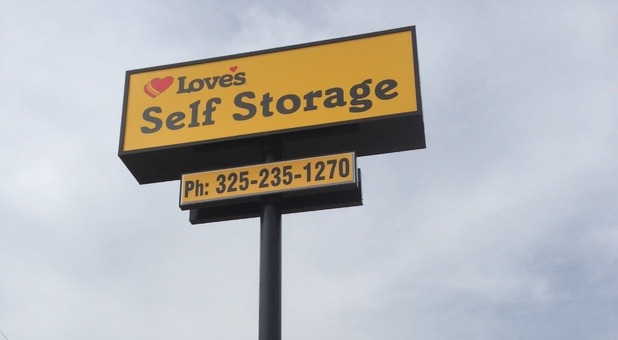 Love’s Storage, located just behind Love’s Travel Stop off I-20, offers all the amenities you’re looking for in your self storage experience. 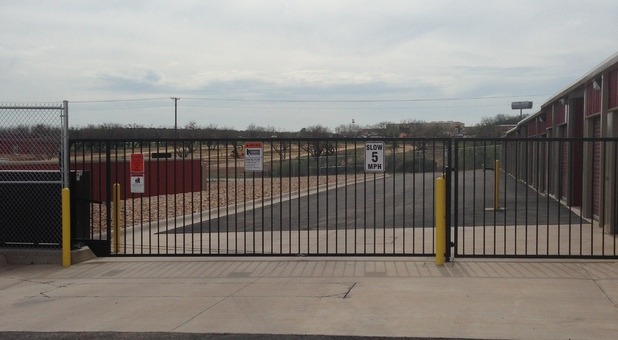 Our property is on the west side of Sweetwater, Texas, providing quick access to communities like Roscoe, Merkel, Colorado City, and Roby. 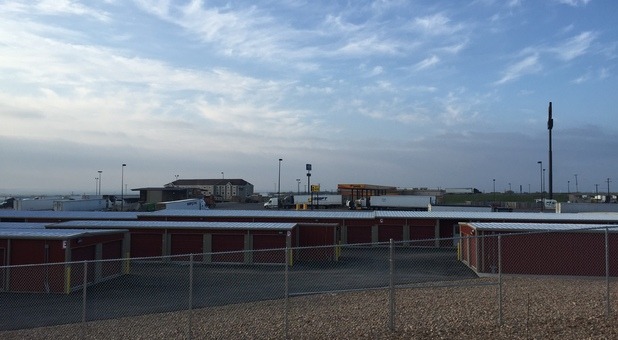 With more than 40,000 square feet of space spread out over more than 300 units, our facility provides the room you need to store clutter during spring cleaning, furniture during a move, inventory during a business renovation, and much more! 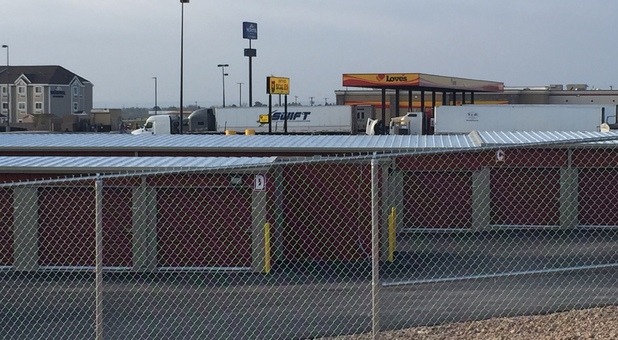 With proximity to Lake Sweetwater and Santa Fe Lake and a number of convenient parking spaces for cars, boats, and RVs, we also attract outdoors lovers from neighborhoods like Rotan, Snyder, and Abilene. 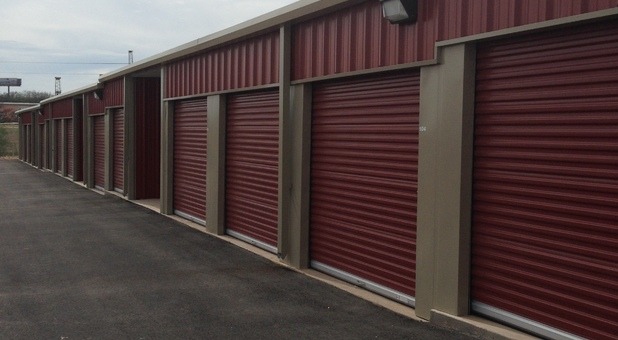 Our vehicle storage solutions are covered and secure, minimizing any damage to your valuable property. 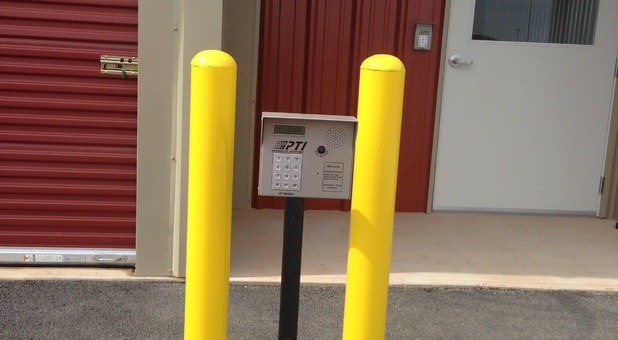 We utilize perimeter fencing, security cameras, and keypad entry to provide the protected environment you expect from a modern storage facility. Plus, with 24-hour access to our ground-floor rentals every day, you’ll enjoy the benefits of storage at your own leisure. 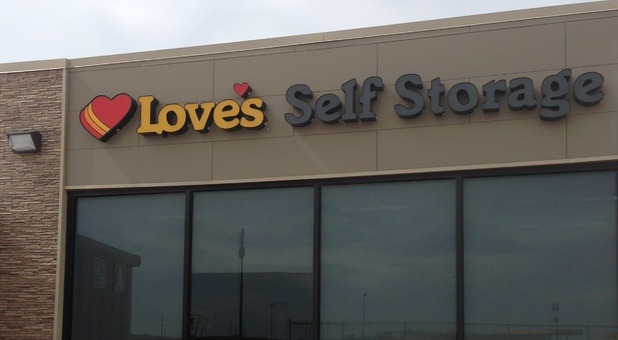 Look for our property near Avenger Field and Microtel Inn & Suites. 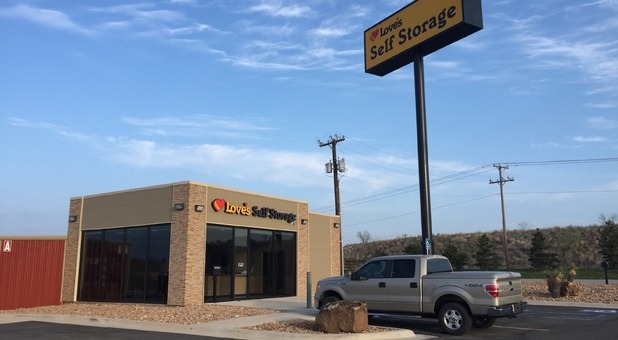 Our office is open from 9:30 a.m. to 6:30 p.m. Monday through Saturday and our team of storage experts is happy to serve you. 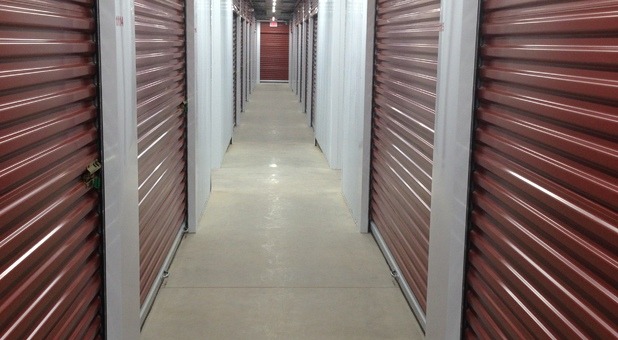 We’d love to help you determine whether climate-controlled self storage is right for you, tell you more about how online bill pay can save you time, and show you our selection of on-site packing supplies for sale. Contact us to reserve your space today!